None. The rest of the crows flew away when they heard the gunshot. 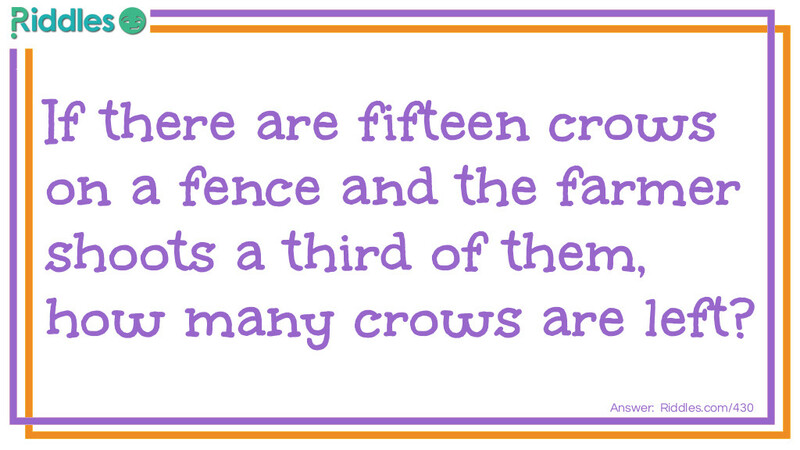 Counting Crows Riddle Meme with riddle and answer page link.